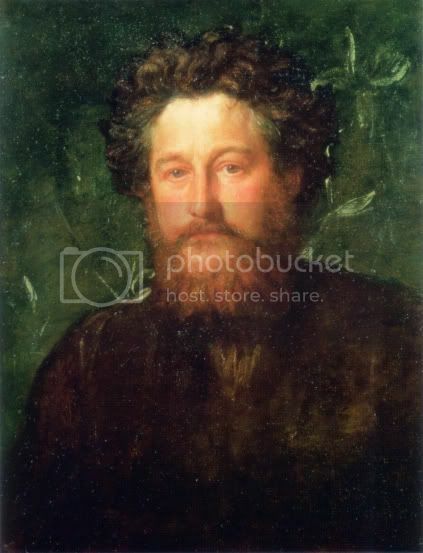 William Morris has helped me realize how the Post-Hydrocarbon Aesthetic will be articulated. Much more soon, including Richard Heinberg's Manifesto. I have seen the light.